File Anne Youngson's debut novel (at the age of 70) under 'good things that come in small packages'. 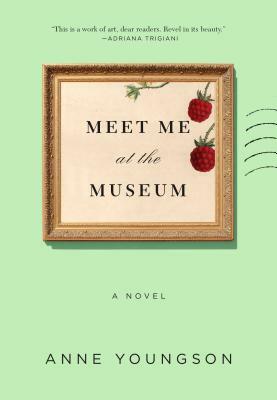 An English farm wife and a Danish museum curator begin a correspondence. Their lives couldn't be more different; the curator even needs an English dictionary at his side to be sure of the meanings of some words, but they manage, through all that, to tell each other the stories of their lives and give voice to their feelings through the intimacy of letter writing.